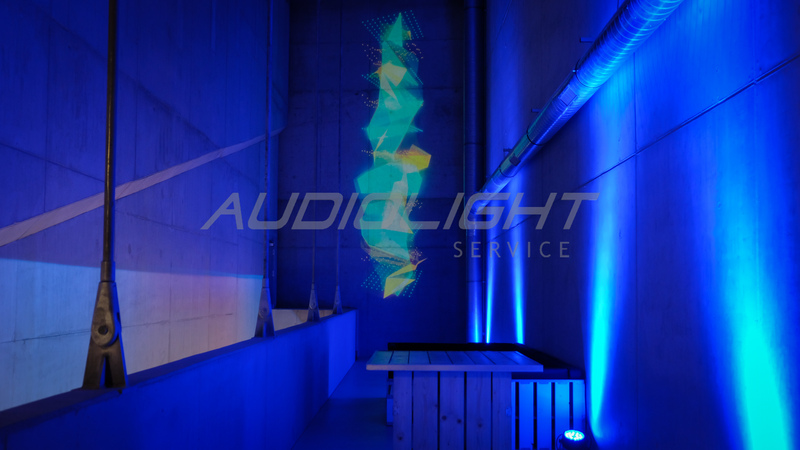 Our Open day - Taste the DOX+ with all senses | Audiolight service s.r.o. 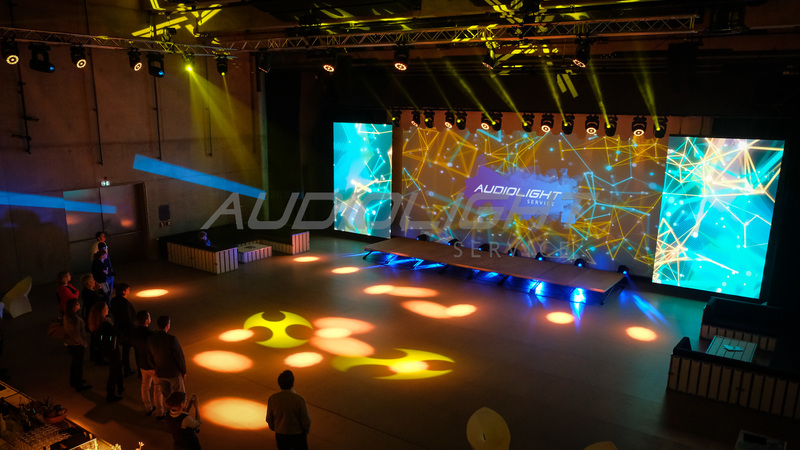 Audiolight service at his Open door perfectly demonstrated how to use DOX + event venues. 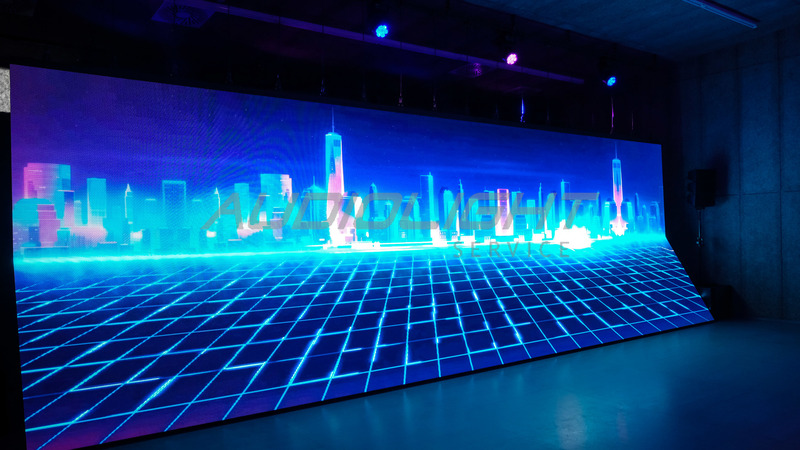 We managed to simulate a real event with an emphasis on the bombastic show. 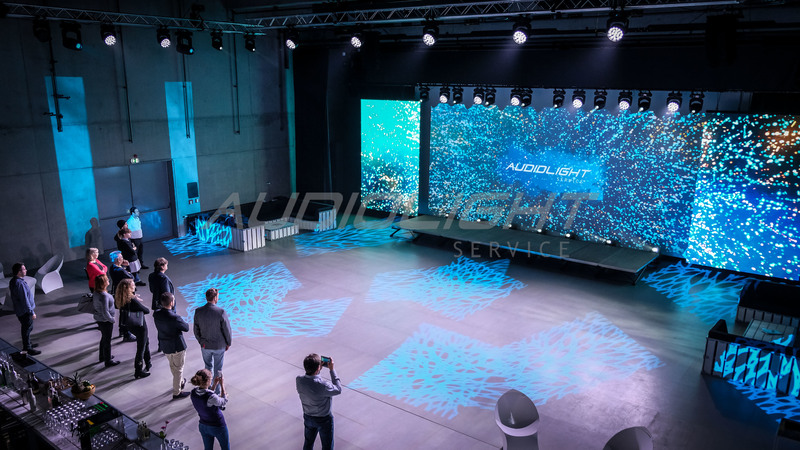 Our graphic studio prepared tailored content to understand different projection technologies. 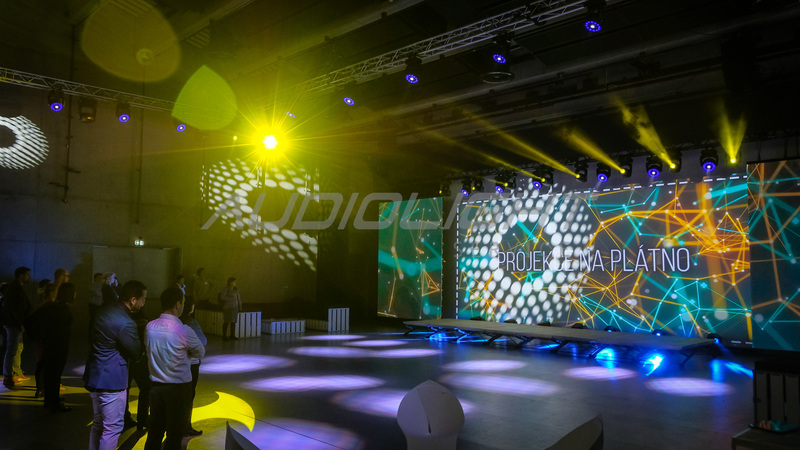 The main hall space filled an impressive light show with a final display of dynamically controlled movable structures. 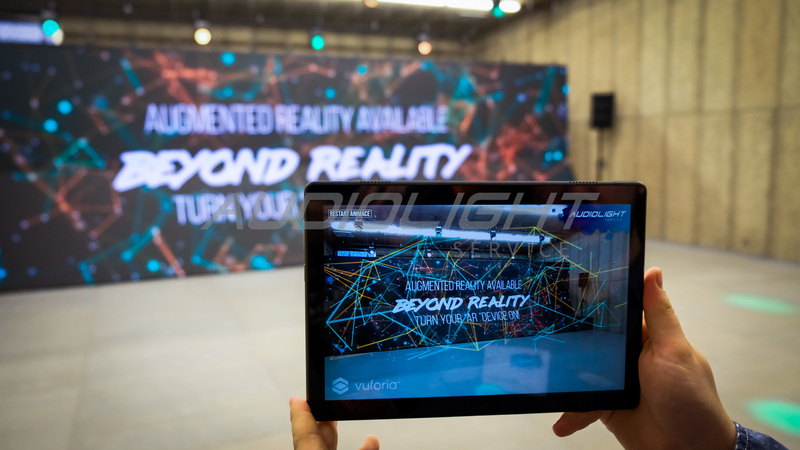 With AR (Enhanced Reality), we introduced the basic set-ups of the main hall, when the virtual scene grew in the mobile application. 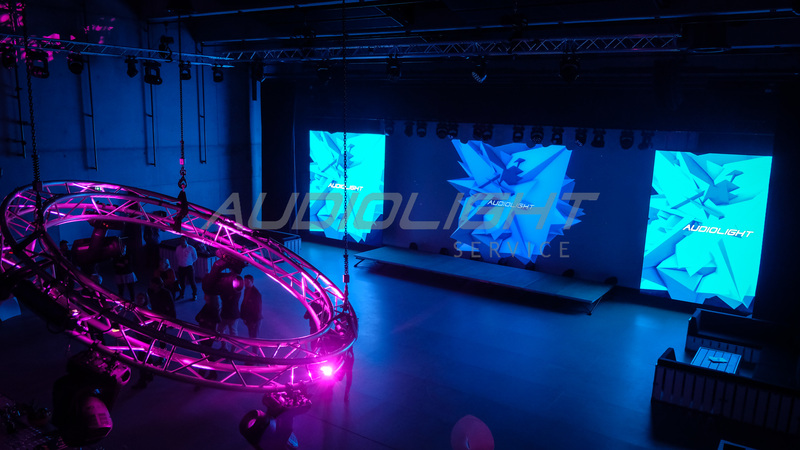 In the test room we installed an unusual angled LED wall, to which we projected spatial projections, and thanks to the AR we were able to extend the sensory perception here. 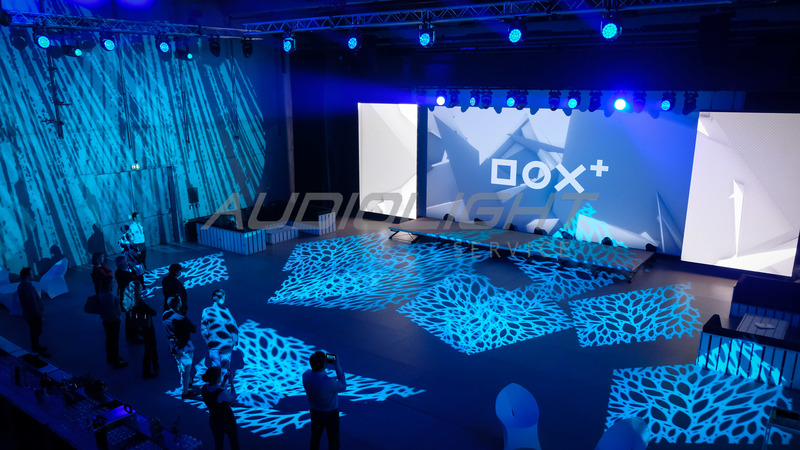 Additional equipment and refreshments were provided by other event partners: Vybavení pro akce, Event Selection a NoBox catering. 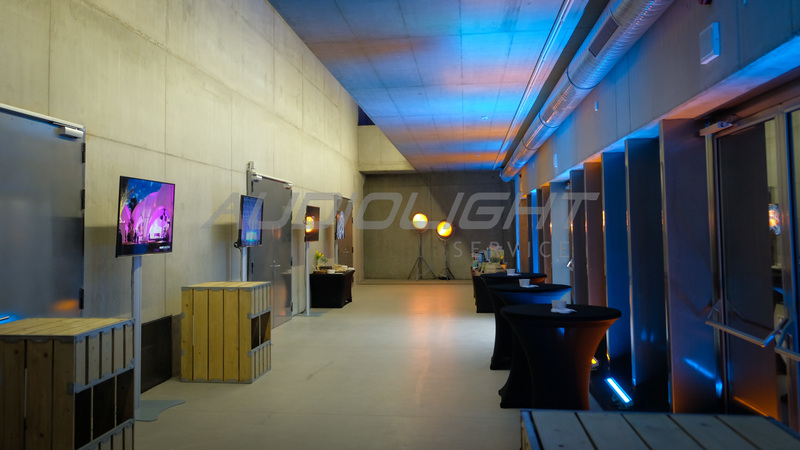 Visitors left the scene with new impressions and inspiration for planning further events. We thank all visitors for their participation.